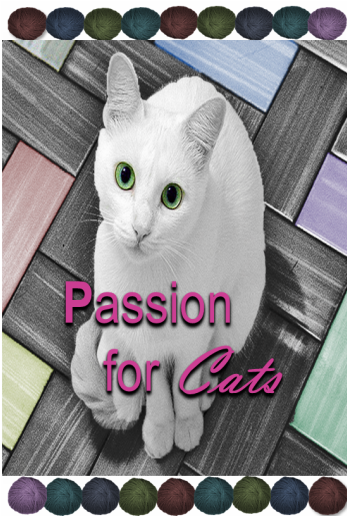 Passion for Cats is a collection of five fiction and five non-fiction cat tales from amazing writers who share a deep rooted passion for our feline friends. The stories take readers on an incredible journey between fact and fiction. There are cats that save our planet and humans who seemed destined to sponsor homeless cats and, of course cats who rule the world. Can you tell fact from fiction?